Those couple of pictures were taken yesterday afternoon on the Katunda. Lukulu, Watopa Road off the Lusaka Mongu road. 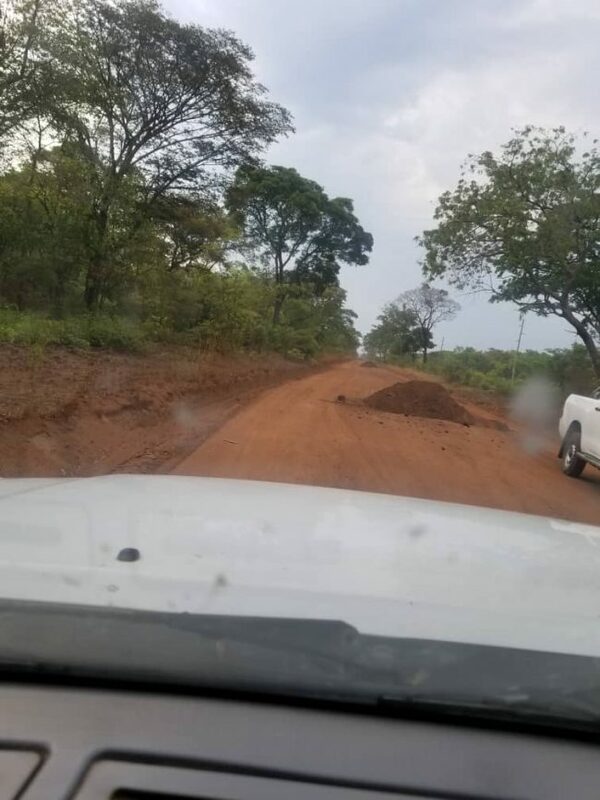 This PF government has ignored to fix that road and have consistently given nebulous answers in Parliament as to when the road will be done. 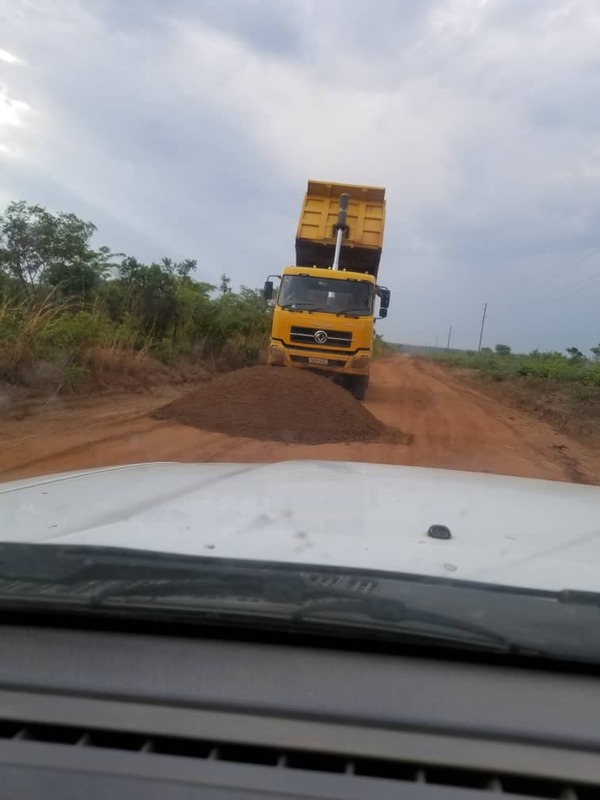 Now that there is a bye election in Mangango they want to hoodwink the local people that they are doing the road when it is common cause that this is simply a face saver and in effect fooling the local people who pay taxes from which development such as sustainable infrastructure that may include the construction of roads to bituminous standards is done. And for this; one among them will stand up and beat drums that this is a hard ‘working government’; what a joke. Is this not the same government that pulled the same stunt in 2014 when Hon Lingweshi stood on their ticket? They had mobilized but once the elections were over they quietly withdrew the equipment and the people from the local community were left high and dry. 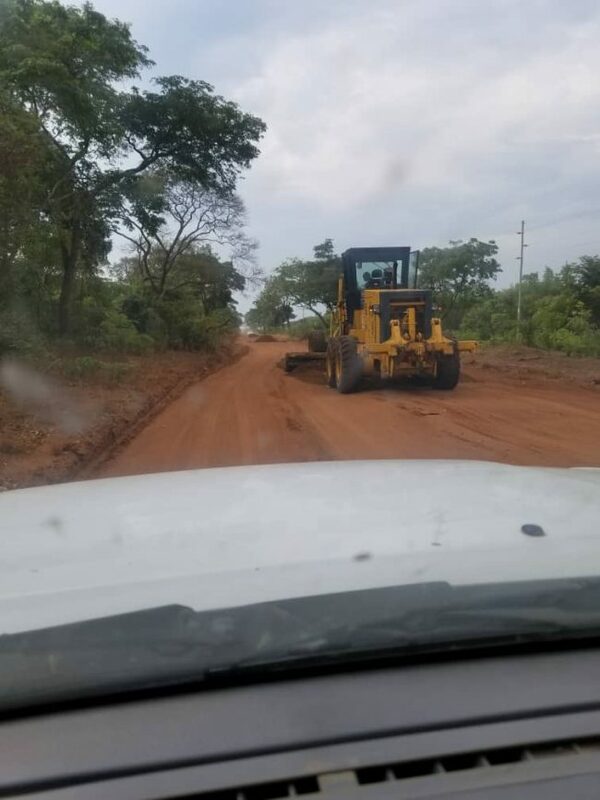 Remember a few days ago they had attempted to peddle a story that this road and the Kasempa Kaoma roads were not done because the UPND were against Chinese investment. This time around the local community won’t tolerate this disrespectful approach towards them as if development is gifted to them when in actual fact they pay taxes and are rightly entitled to it. Talk about ‘DONT KUBEBA! Apparently the PF truly believes in this slogan. On this basis let us watch what they do and not say.